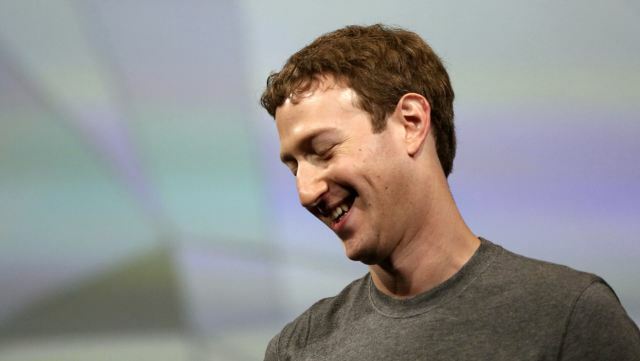 Why Mark Zuckerberg wears the same teeshirt every day? | Diaries of Swapnil. Why Mark Zuckerberg wears the same teeshirt every day? Interesting thing that i recently came across!! Like Steve Jobs’ jeans and black turtleneck, Mark Zuckerberg’s gray teeshirt and black hoodie have become a part of the public image of the man. “I really want to clear my life to make it so that I have to make as few decisions as possible about anything except how to best serve the community,” he said. Zuckerberg went on to explain that even daily choices that seem trivial, like what to wear or what to eat for breakfast, can be exhausting—an idea in psychology known as “decision fatigue.” It’s the same philosophy that underlies Facebook’s and other tech companies’ coddling of their employees with benefits such as free meals and laundry: Without distractions, workers can better focus on work. I don’t want to be Angry!